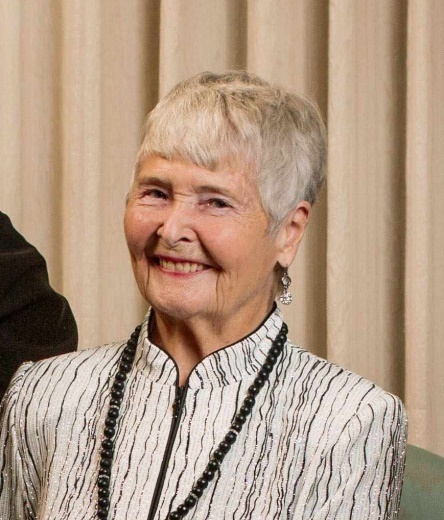 The Rheumatology Research Foundation has received a major donation from Audrey M. Nelson, MD, a retired rheumatologist from the Mayo Clinic in Rochester, MN. Her generous commitment will address the growing demand for pediatric rheumatologists with the establishment of the Audrey M. Nelson, MD Pediatric Rheumatology Fellowship Endowment in Training. Dr. Nelson was a consultant in internal medicine and adult and pediatric rheumatology and is Emeritus Professor of Medicine in Mayo Clinic College of Medicine. Her contributions to the field are multifaceted. She is one of the very early pediatric rheumatologists and has made contributions in education, research, clinical practice and administration. The Audrey M. Nelson, MD Pediatric Rheumatology Fellowship Endowment in Training will support awards aimed at providing robust education and training opportunities for pediatric rheumatologists to ensure children with rheumatic diseases have access to the care they need. The endowment is a new addition to the Foundation’s Education and Training Awards portfolio. 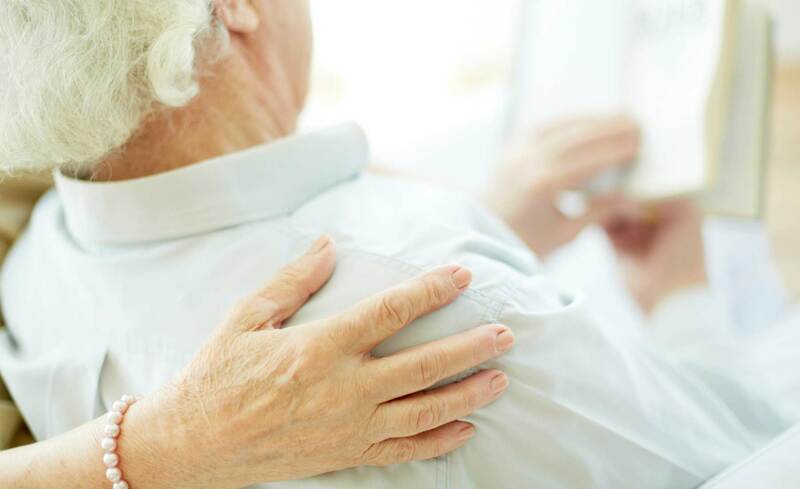 As a whole, these awards help cultivate future generations of adult and pediatric rheumatology professionals and ensure people with rheumatic diseases have access to the care they need. Learn more about the Foundation’s Awards and Grants program. 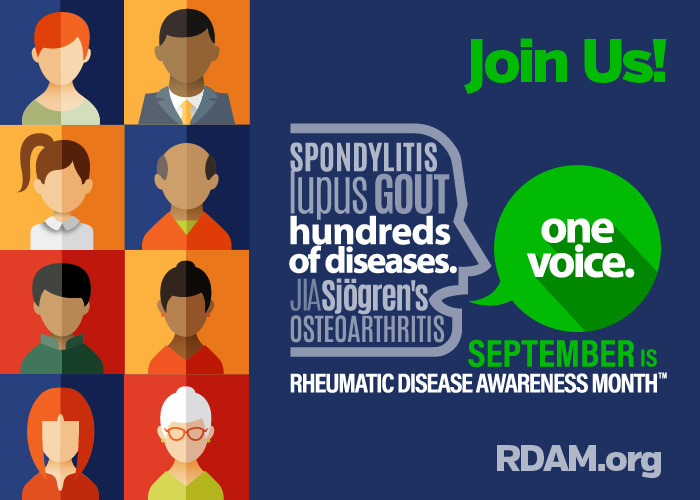 September 2018 marks the third annual Rheumatic Disease Awareness Month™ (RDAM)! Join the American College of Rheumatology (ACR) and Simple Tasks™ as we work to improve the public’s understanding of rheumatic diseases and advance the health and well-being of millions of Americans. Terry Bradshaw and the ACR teamed up for the second year in a row to produce a national public service announcement emphasizing that with a healthy lifestyle, it’s possible to live well with rheumatic disease. Flare-ups aren’t fun, but with active self-management and regular visits to your rheumatologist, you may find yourself living well and doing more. This year, The ACR and Simple Tasks™ are raising the grade on rheumatology care in America by developing free Rheumatic Disease Report Cards describing how easy it is to live with arthritis in each state. The report cards will be available on September 4. Visit simpletasks.org to see what grade your state earned and learn how you can help raise the grade on rheumatic disease care this RDAM. You can also sign the ACR and Simple Tasks pledge to live well with rheumatic disease. You’ll receive a free pedometer and other goodies from the ACR, be entered in a chance to win a signed Steelers jersey from Terry Bradshaw and be included in email updates on developments that affect you!